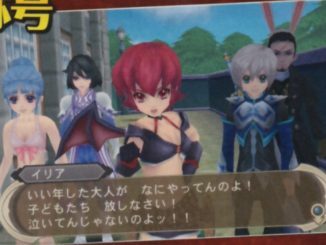 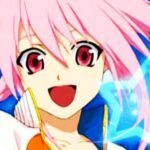 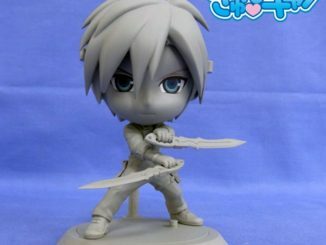 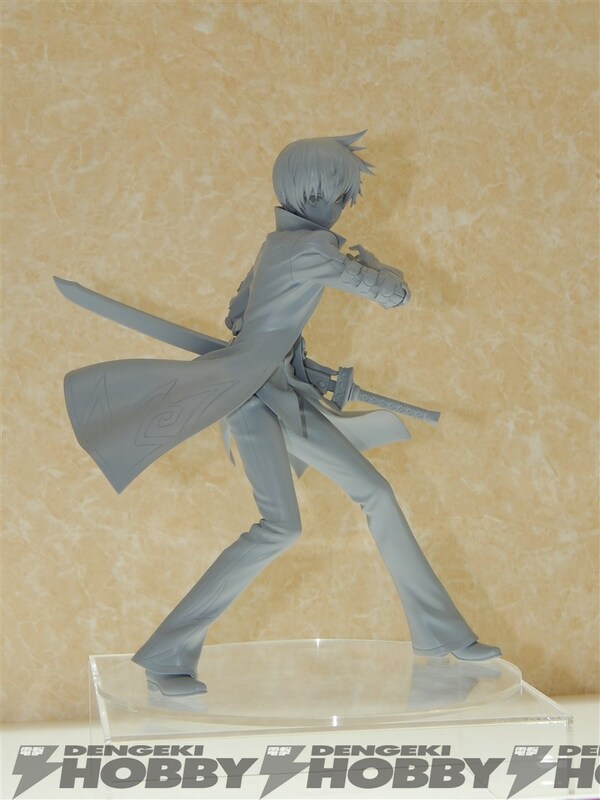 Alter has just revealed over at the Summer Wonder Festival 2014 their prototype of a Tales of Graces f Asbel Lhant figure. 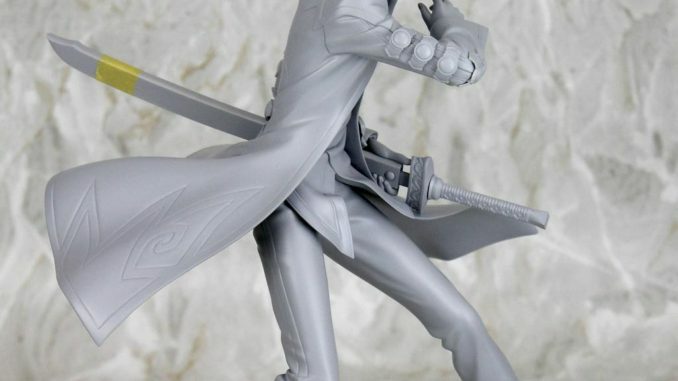 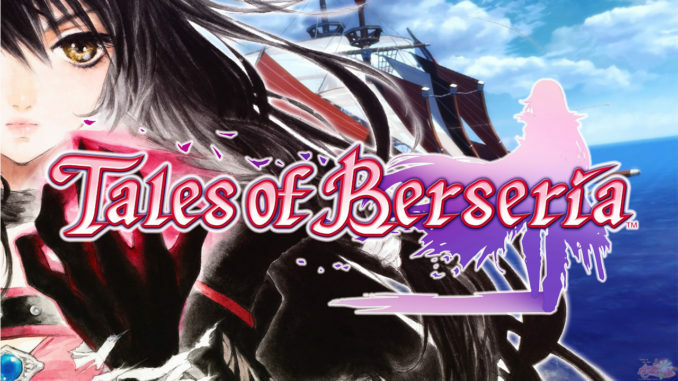 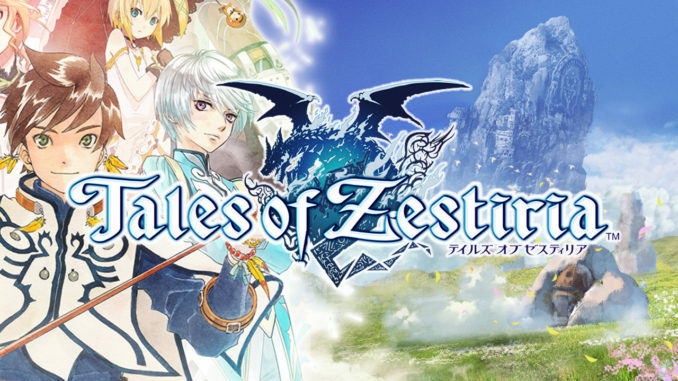 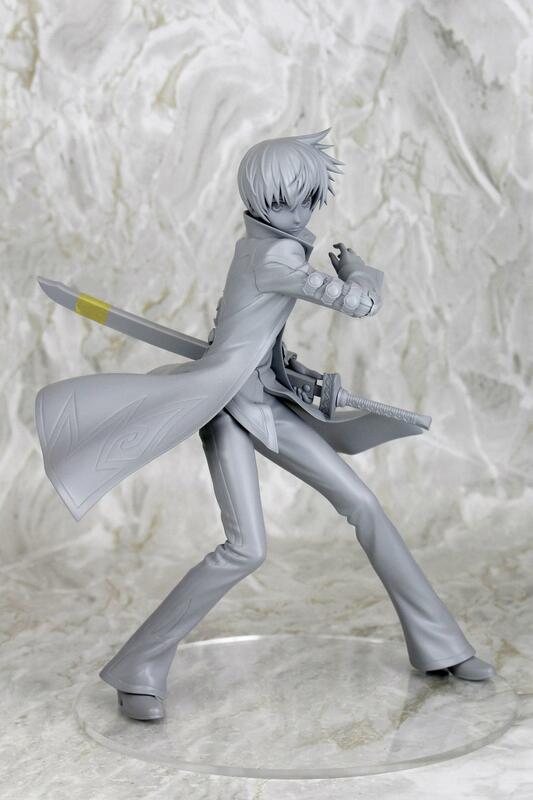 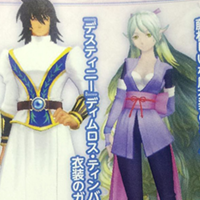 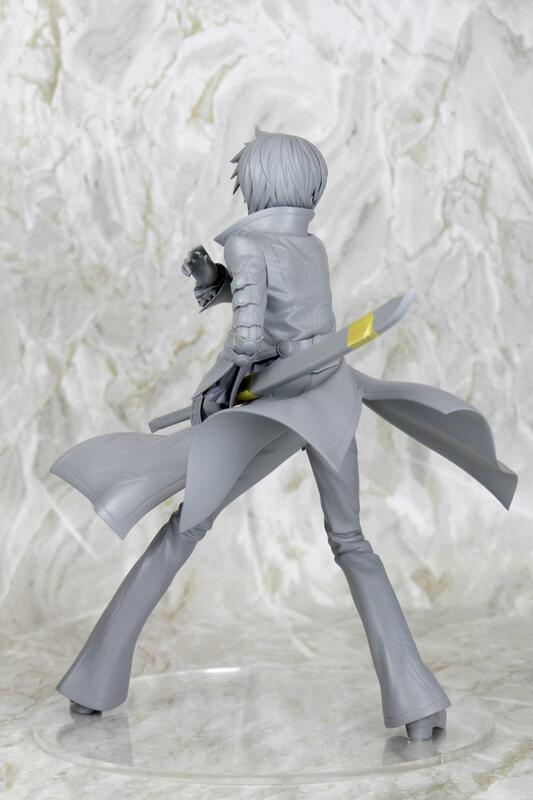 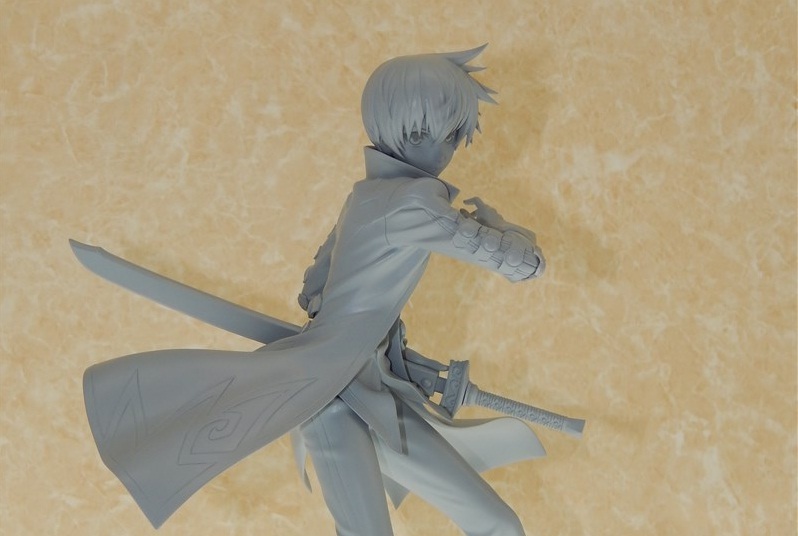 The said figure of Asbel, 1/8 scale and under Alter's ALTAiR line, will be released sometime 2015. 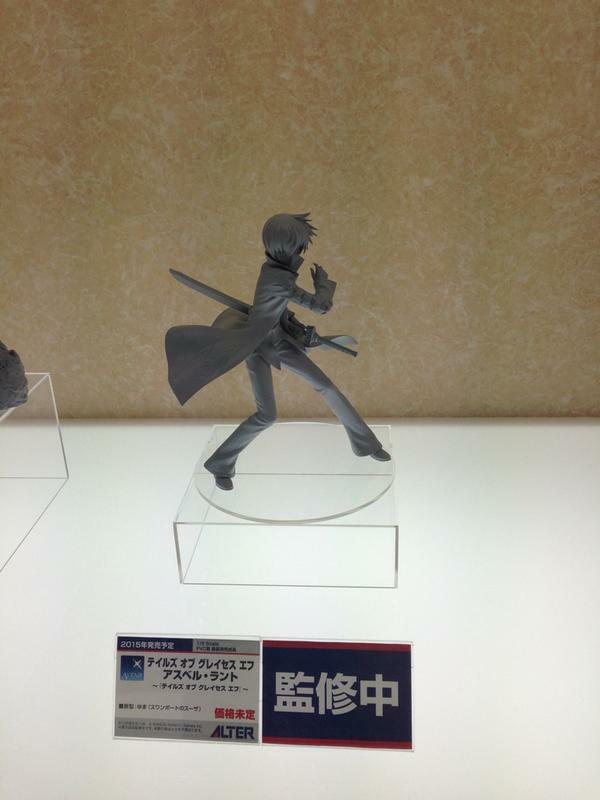 It was displayed alongside the Lloyd and Alisha figures, pictures of which we posted yesterday.